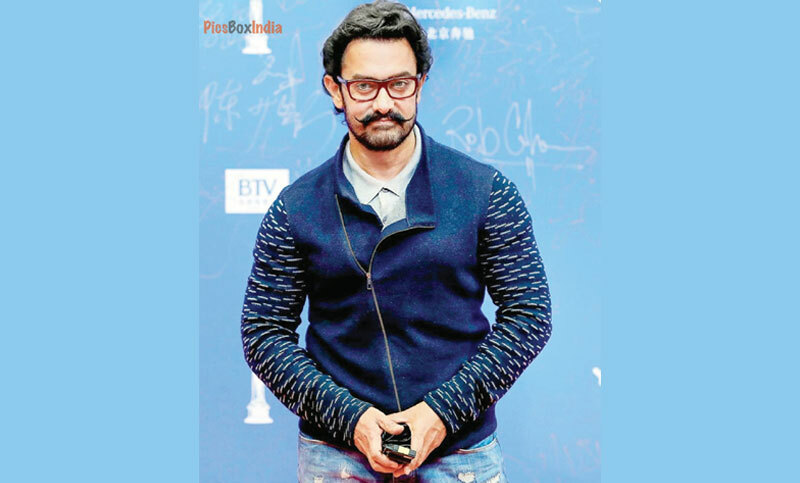 Superstar Aamir Khan says filmmaking does excites him, but currently he wants to focus on acting. The 54-year-old actor, who made directorial debut with Taare Zameen Par, said he will quit acting once he decides to turn full-fledged filmmaker, reports Hindustan Times. “I am inclined towards filmmaking and I coincidentally directed Taare Zameen Par. I have been in love with filmmaking and acting and I can’t alienate the two but what I can say right now is that I began my career as an actor and it excites me. “The moment I become a full-fledged filmmaker I will stop acting. Right now, I don’t want to stop acting, that’s why I am holding back the director inside me,” Aamir told reporters here on Thursday. When asked if as an actor does he have any Hollywood aspirations, Aamir said he would work in any part of the world if he gets a good opportunity. “For me, as an actor, what is important is what the film is all about and what it is trying to say. It should excite me as an actor. It is not important that it should have a social message. It does not matter which part of the world it originates from. If someone from Japan or Africa offers me something and if I get excited, I will do it. But I don’t have a fascination for Hollywood,” Aamir added. The actor has announced his next project, Lal Singh Chaddha, an official adaptation of Tom Hanks’ 1994 film Forrest Gump. He was also in talks for Netflix series on spiritual leader Rajneesh, popularly known among his followers as Osho, but he said the script has not been finalised yet. “Nothing is happening on Osho at the moment. I am not aware. The script is not ready,” he said.